In John 18:38, Pontius Pilate asks Jesus one of the single greatest questions of the entire Bible: “What is truth?” That question is just as important today. 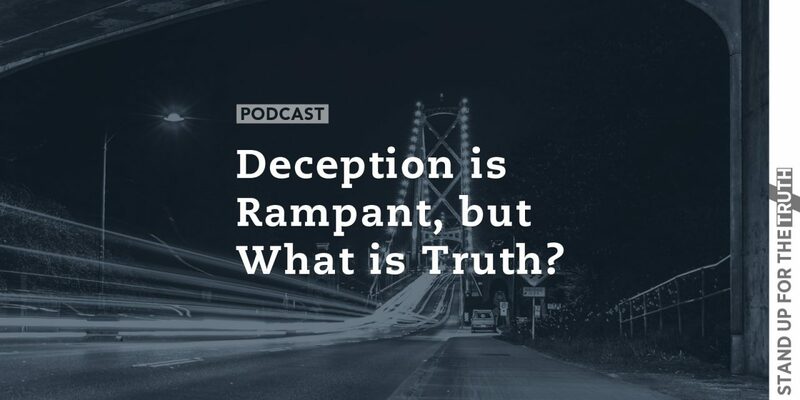 It might seem like a very simple question, but when we see how the definition of truth has been twisted and redefined these days, it is vital to clarify from the Word of God. 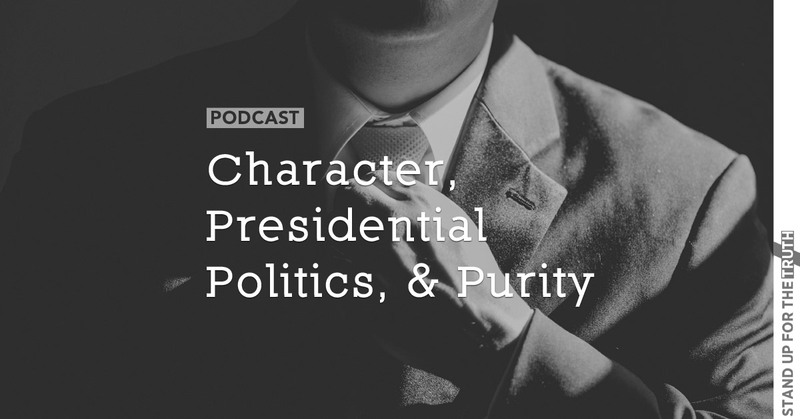 We are also seeing the subsequent trouble our culture and the church is in, so there is no greater challenge facing us today than to define truth as God defines it instead of following the world and changing the definition to feed our flesh. 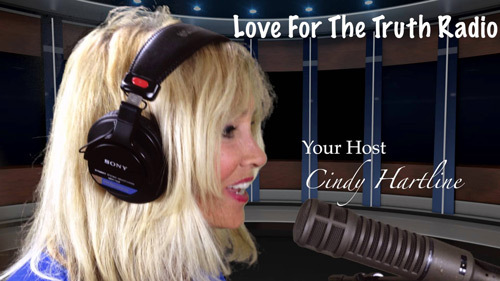 Cindy Hartline of Love for the Truth Radio joins us this morning to discuss truth and how it has been redefined to fit the agenda of sinful man. In our second segment, David Fiorazo has our weekly Media Watch segment as we help you see the clever deception of secular media and how they attempt to indoctrinate people into their agenda.